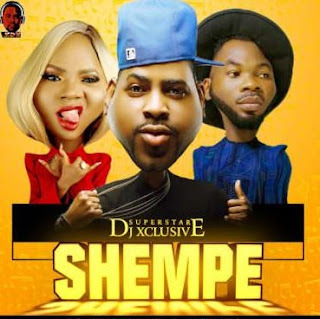 SuperStar DJ Xclusive teams up with the man of the moment ‘SlimCase’ & the queen of street lamba MzKiss and the end result is titled ‘Shempe’. SHEMPE is the new anthem on a Shakushaku dance. Stream this song below and show off your ‘shaku shaku dance.